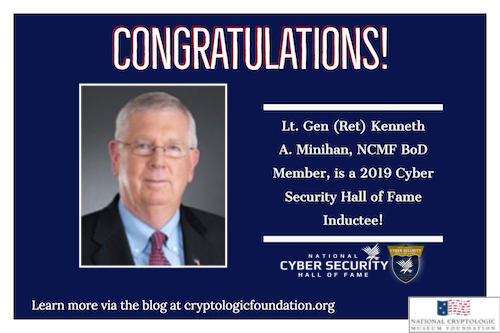 In November 2016, The Business Monthly, a Maryland-based news publication covering Howard County, BWI Business District, and Northern Anne Arundel County, featured an article about the National Cryptologic Museum. 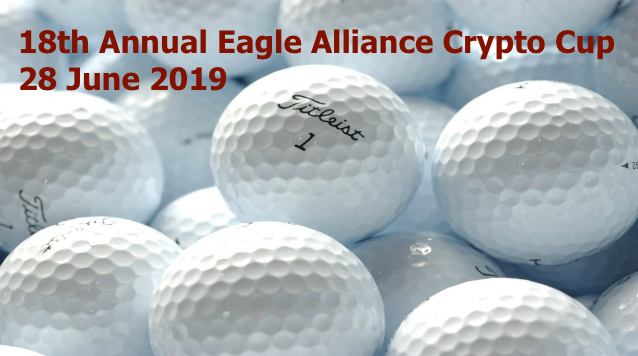 Read the article below and click here to view the full publication online. 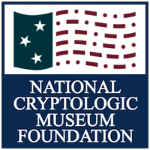 The National Cryptologic Museum (NCM), located adjacent to Fort Meade, is the only museum in the intelligence community open to the general public. 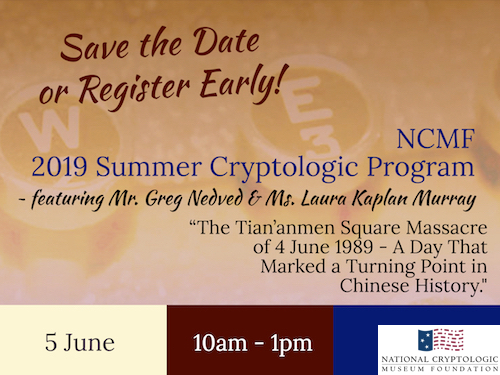 Operated by the National Security Agency, the museum shares the stories of cryptologic history since the 1500s, including the people who made that history, the machines and devices they made, and their impact on world events. 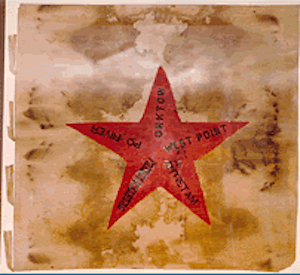 The NCM displays hundreds of artifacts representing accomplishments of thousands of people who served in silence throughout history. 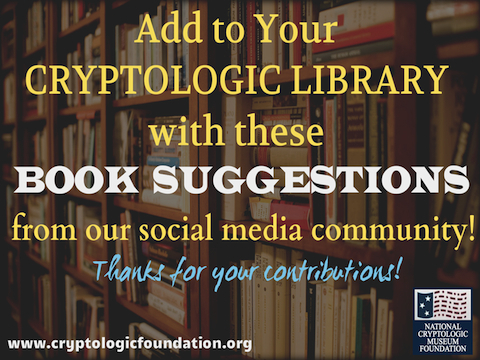 One of these cryptologic achievements was the Enigma, which was Germany’s primary encryption machine, used for tactical communications by its sea, land and air forces during World War II. Its theoretical ciphering capabilities was 3 × 10,114 — meaning the number of possible variations of characters in a message exceeded the number of stars in our galaxy. 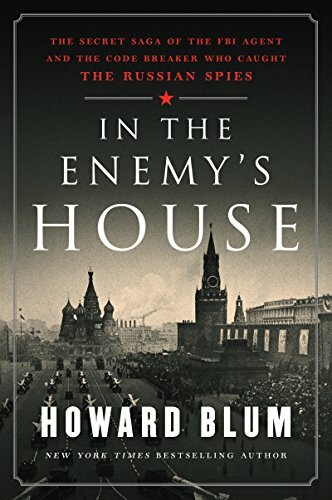 However, as great an achievement as the Enigma was in ciphering messages, the story of how the Allies solved the problem and learned how to decipher Enigma messages was an even greater feat. 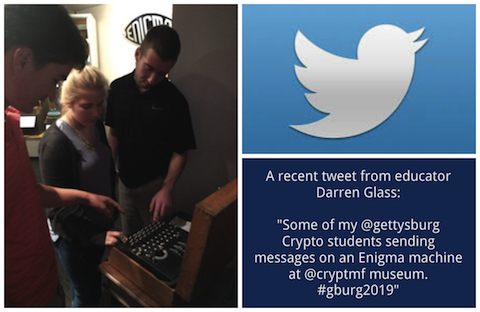 At the NCM, visitors can learn this incredible story and then encrypt (and decrypt) their own messages on authentic World War II enigma machines. All of this can be seen at the recently renovated Enigma exhibit, which offers even returning visitors a fresh experience in the art of encryption and decryption. Other newly renovated exhibits include the Native American Code Talkers, that tells the story of how Native Americans used their tribal languages to secure U.S. voice communications in both world wars; the Battle of Midway, where the painstaking work of cryptologists helped stage one of the most successful nautical ambushes in naval history and turn the tide of war; and the Cold War, where the United States and Soviet Union tested each other’s abilities in signals intelligence. At the Revolutionary War exhibit, visitors write their own messages in invisible inks similar to the method used by George Washington’s spies and see other methods they used to conceal messages during the War for Independence. 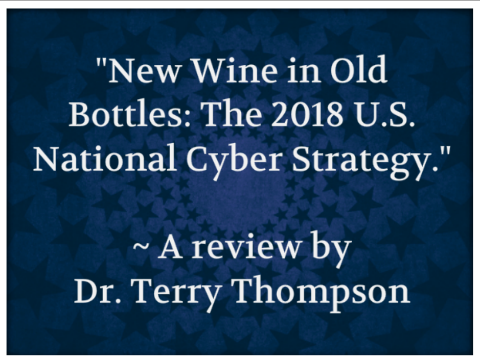 The NCM’s newest gallery shows the evolution of information security in written, spoken, space and cybercommunications. Here, visitors see how a 50-ton secure phone system now fits into a microchip inside a cell phone or learn how early space communications was protected. 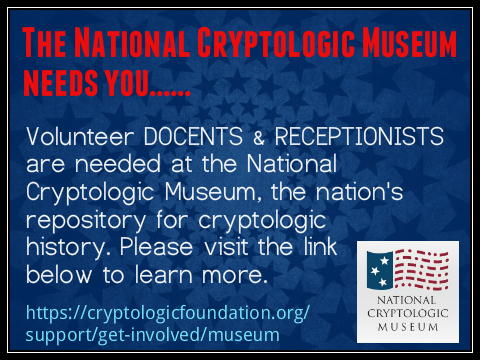 The NCM is full of stories told by staff and docents who bring their personalities and nuances to the history of cryptology. 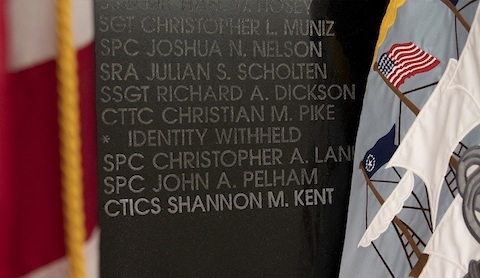 A common thread running through all the stories, however, is the role secrecy has played in cryptologic history. 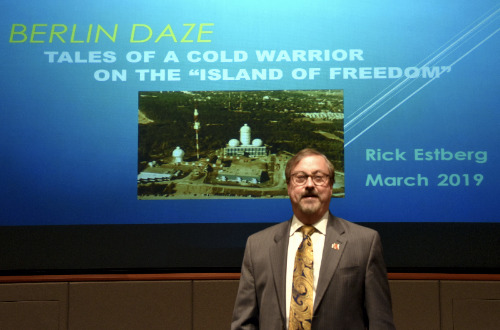 The dedication of tens of thousands of men and women to protect communications and understand those of our adversaries has contributed immensely to saving countless lives and preserving freedom around the world. The museum is open every day the federal government is open, Monday through Friday, from 9 a.m.–4 p.m., and the first and third Saturdays of each month, 10 a.m.–2 p.m. Admission is free. Group tours can be scheduled in advance by calling 301-688-5849.